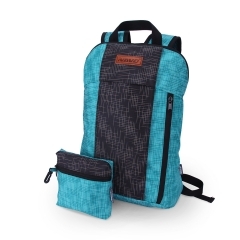 This capacious case holds everything you need for an extended trip, but won’t take up space when not in use due to the innovative folding duffel bag. 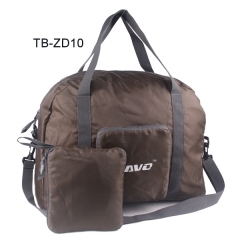 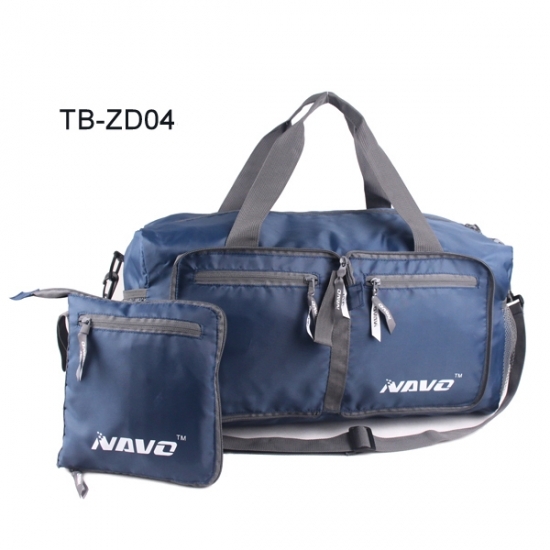 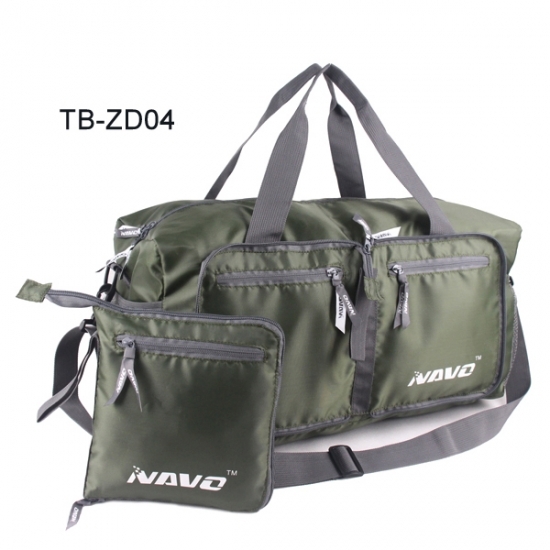 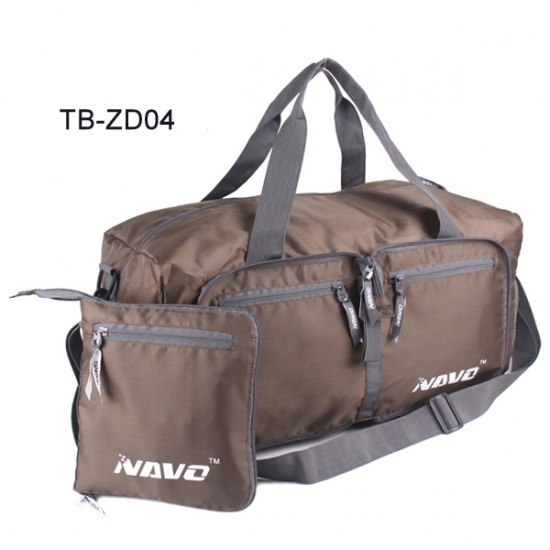 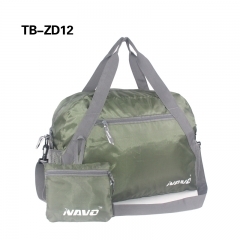 It is the perfect travel bag for your mid sized packing needs. 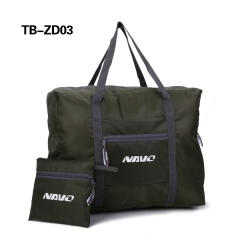 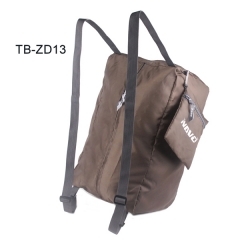 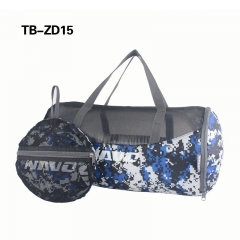 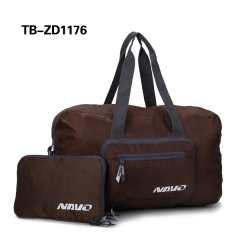 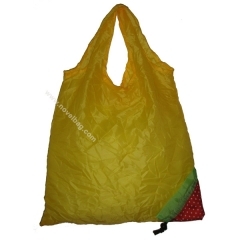 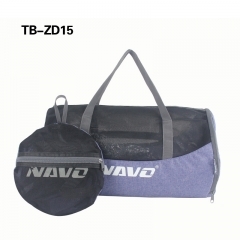 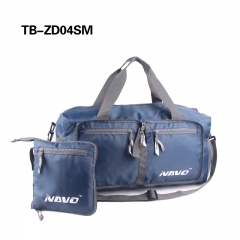 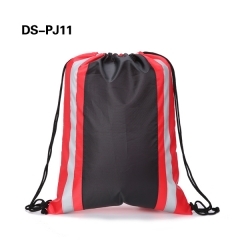 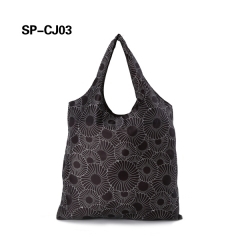 Made from a unique and stylish 210D polyester fabric, this Gym bag is both fashionable and durable for outdoor.